Description What’s it like working at PT Nusa Satu Inti Arta? We endorse respectful behavior in teams. We attach particular importance to social collaboration. Both in dealing with our customers as well as with each other. Our colleagues use all tools and agile methods of modern cooperation. They help each other, to bring the product forward. 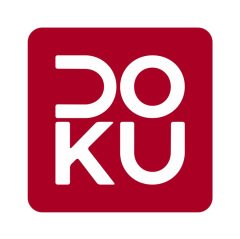 This engagement and commitment is felt every day at DOKU. Many colleagues have been with us for years. And to this day, developing every product with passion.